Children’s program: An educational/outreach concert designed for children from ages 6 to 13. Based on the fable of the Cricket and the Ant, children learn about the fundamental elements of music (tempo, pitch and dynamics) through active listening and interaction with the performers. All Ages program: A concert based on music inspired by poems, folktales, folk songs, myths and fables from all over the world. These stories deal with life, love, and allegory. 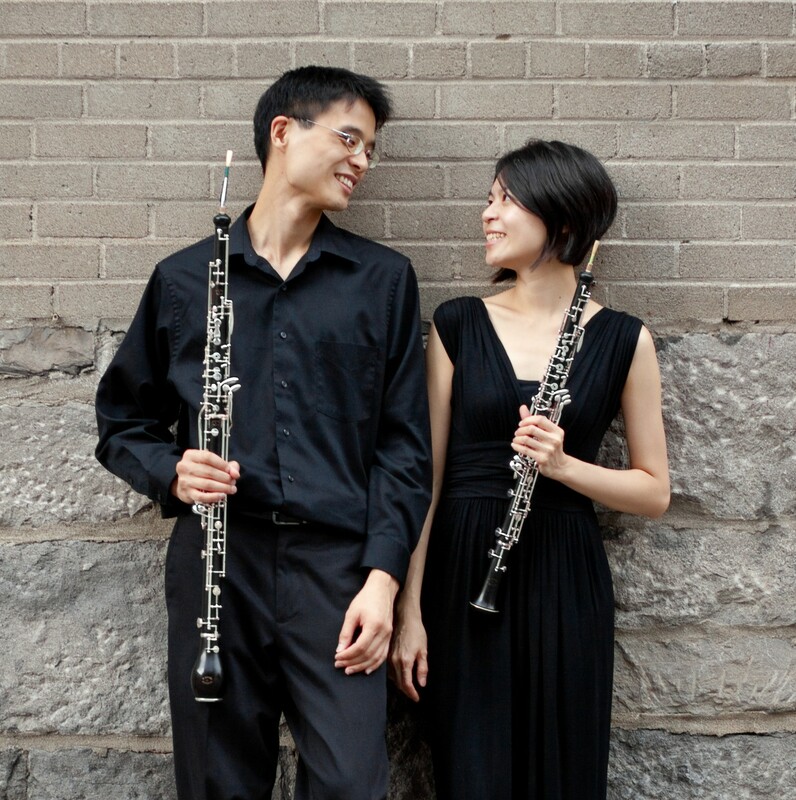 A program that explores the sonic qualities and possibilities of the oboe and English horn, with original works written for the Duo that cover a broad spectrum of musical languages, featuring theatric elements and extended performing techniques. Music that was written with diverse and unique (perhaps quirky?) characteristics of the oboe in mind, describing various creatures and scenes from nature. Great site, and beautiful music! !